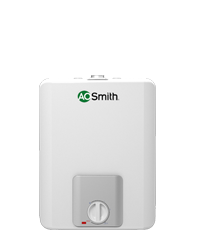 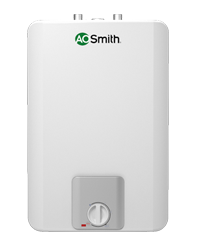 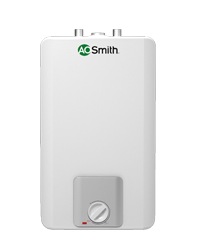 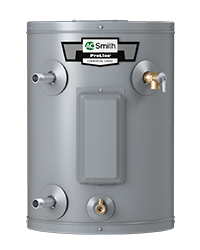 A. O. Smith ProLine® family of electric water heaters offers a wide range of innovative water heaters designed to cover your needs—regardless of your lifestyle or where you live. 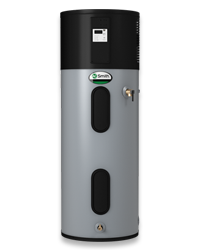 Our ProLine® electric water heaters offer a wide range of water heating solutions, ideal for families with a high demand for hot water. 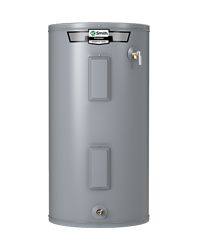 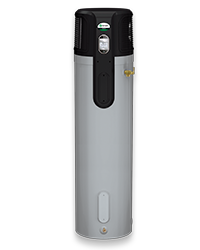 With their innovative design and commercial-grade components, our ProLine® Master electric water heaters are built for strong, long-lasting performance. 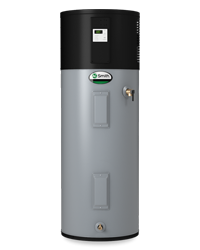 Built with the highest quality of components, our ProLine® XE electric water heaters deliver an industry-leading combination of design and innovation.